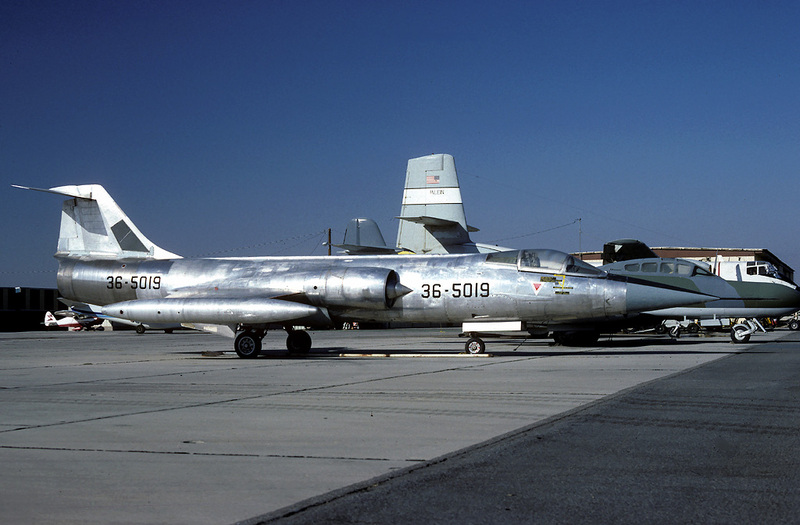 After a severe accident as QF-104A it was written off and moved to Mojave Apt lateron. 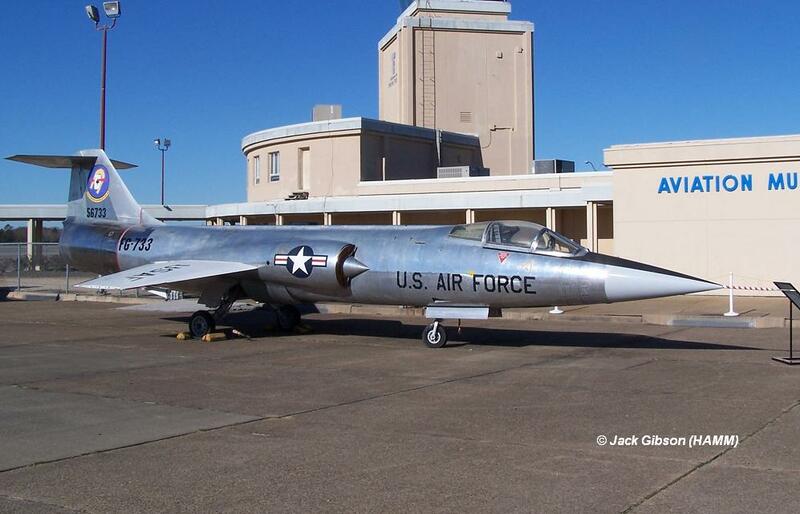 Here it is seen in 1987 carrying serial 36-5019 to represent a Japanese Starfighter inside a Japanese movie. 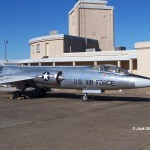 Currently 56-733 can be found preserved inside the HAMM museum in Arlington carrying markings of 83 FiS.